As the second series of the incredibly popular Dave Gorman Modern Life is Goodish hits our screens, the man himself is set to embark on brand new tour, Dave Gorman Gets Straight To The Point*... (*The PowerPoint) in Autumn 2014, which will play at Newcastle Theatre Royal on Sunday 9 November. This will be Dave Gorman’s first new live show in three years and follows on from Powerpoint Presentation, which went on a three-time-extended nationwide tour of the UK including multiple London dates at the Hammersmith Apollo and the Queen Elizabeth Hall at the Southbank Centre. Yes. That’s right. It’s a PowerPoint presentation, but don’t worry…you’re in pretty safe (and funny) hands as the show promises more of Dave’s unique blend of stand-up comedy and visual story-telling. 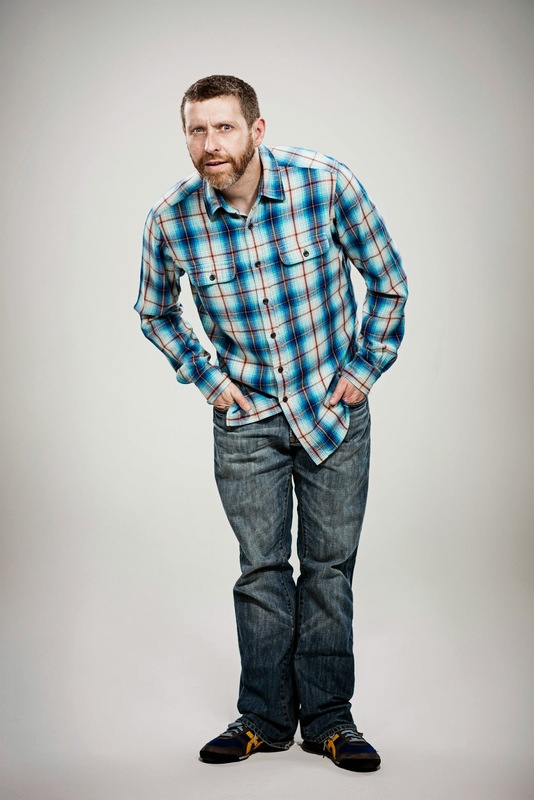 The first series of Dave Gorman Modern Life is Goodish on Dave TV was the highest rated show on the channel in 2013. The second series aired earlier this week and attracted over 500k viewers! Dave Gorman Gets Straight To The Point* (*The PowerPoint) appears at Newcastle Theatre Royal Sunday 9 November, 7.30pm.